Barrie St John is a professional hypnotherapist and counsellor who is ethically qualified to assist clients with positive, rapid and effective personal change. He works with a great deal of issues that ordinary people face from time to time. Barrie appreciates we are all from different walks of life and will have had varying amounts of life experience. 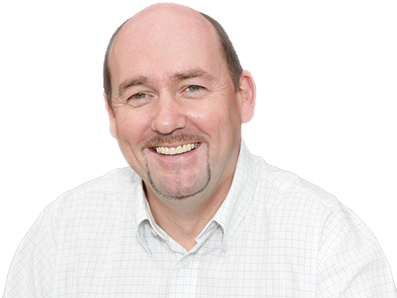 Barrie uses his vast experience to work with clients on a one to one basis. He uses a powerful collection of therapeutic tools – honed from his lifetime dedication to studying and developing models within these areas. From therapies such as, hypnotherapy, neuro linguistic programming, counselling, gestalt therapy, EMDR, plus many more. Barrie constantly develops and evolves his work through continuing professional development to help clients produce effective and positive, lasting personal change. Barrie St John is the founder and developer of Hypno Sensory Therapy – powerful and effective therapeutic model for rapid change and personal growth. 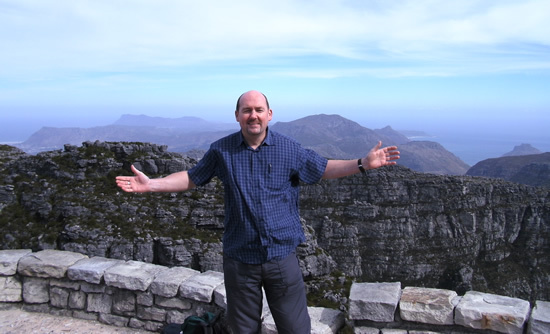 In 2002, Barrie St John joined forces with New Way Productions to become the creative director and author of many of the best-selling self-hypnosis audio titles at hypnoshop.com. These critically acclaimed self-hypnosis products have enabled Barrie to reach a much wider audience, and help even more people improve their lives. As well as continuing to develop this type of therapy, lecture for more prestigious organisations and record and work alongside New Way Productions, Barrie St John still finds the time to work with clients on a one to one basis at his hugely successful hypnotherapy and counselling practice in London, England. Barrie St John is also available to bring the magic of his work to your seminar, corporate or special event. Should you wish to find out more, please make contact to discuss your needs.